Recipe for Beef in Oyster Sauce. Cod with an Asian twist. You will love this Cod Recipe. 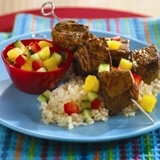 GrilledTeriyaki Flank Steak in a flavorful marinade. Forget takeout. Put a flavorful dinner on the table in just 20 minutes. This video shows you how to make Thai Stir-Fried Pork and Basil, also known as Kra Prao. Recipe Provided by http://missavacado.com/ Please visit for more great recipes. Moo Shu Shrimp wrapped in a low carb burrito. Great served with sliced Mango on the side. Chinese meets Mexican! 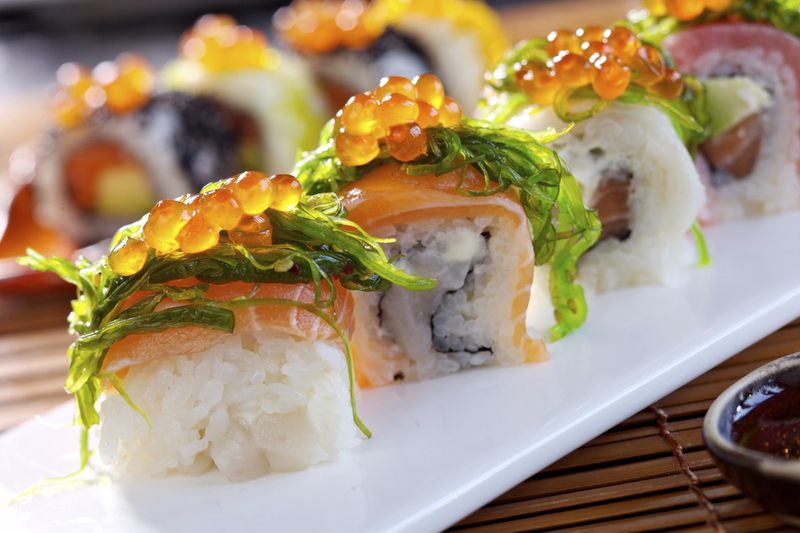 Easy salmon recipe with an oriental twist. Recipe courtesy of Executive Chef Meredith Adams, Eurasia Cafe & Wine Bar. This soup can be made vegetarian by replacing the chicken stock with vegetable stock, or made vegan-friendly by using only vegetable stock as the liquid base. The milk and cream can be replaced with more stock but the soup will taste less rich. Without the honey and truffle, adding sherry gives the soup a seafood-bisque quality and 6 ounces of crabmeat or cooked, chopped shrimp may be added. The cooled soup may be frozen and reheated in the microwave. This recipe also works to make Thai Clams.I have really come to love the taste of Thai food. This is a very good recipe that is easy to make. This sauce can be used with meat or seafood. Drizzle over scallops, dip calamari in it. A little taste of Thai. I like to serve Saffron Rice with grilled fish.